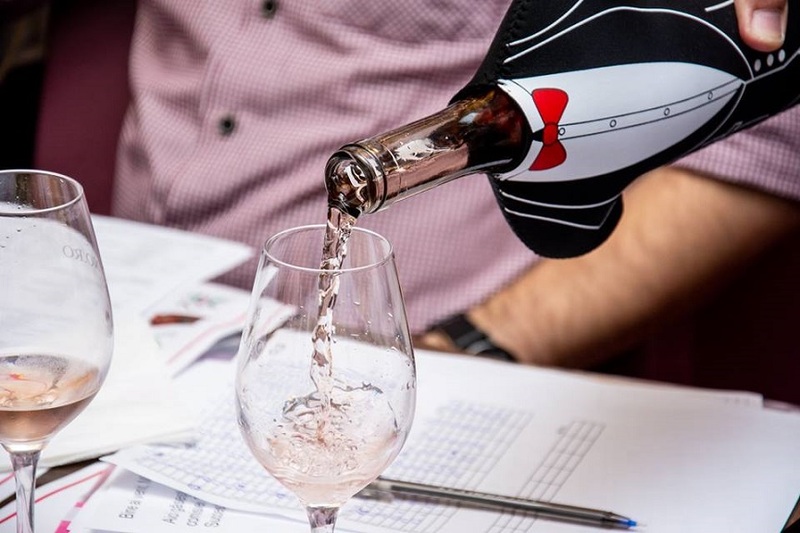 For this competition, the organizers have selected 16 samples, taking into account the following characteristics: the wines should be of Romanian origin, rosé, dry, smooth, unflavoured and harvested during the previous year. All three wines have been highly appreciated, the tie-break being very difficult. 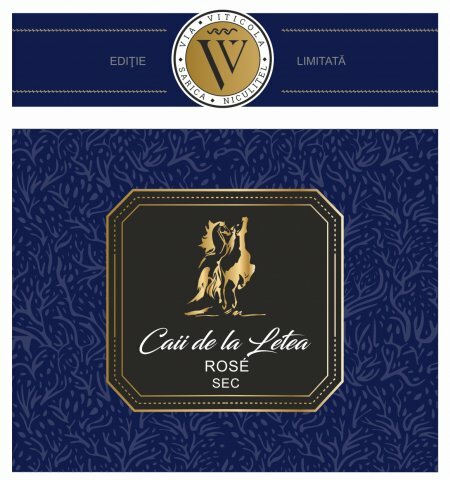 The jury believes that all finalist wines would have deserved a place on the podium, but they still chose a winner:"Horses from Letea" Limited Edition - a rosé Superwine, obtained from the varieties of Fetească Neagră and Pinot Noir. The wine envelops the taster with a bouquet of perfumes of wild strawberries, raspberries and strawberries culminating with a fine cocoa flavour. The mineral flavour is like a joy of sweet citrus fruits, cherry and plum. The structure is firm and balanced. In the long and refreshing end, the smells of citrus and red fruits and vegetal nature, continued with a mild sensation of spice. 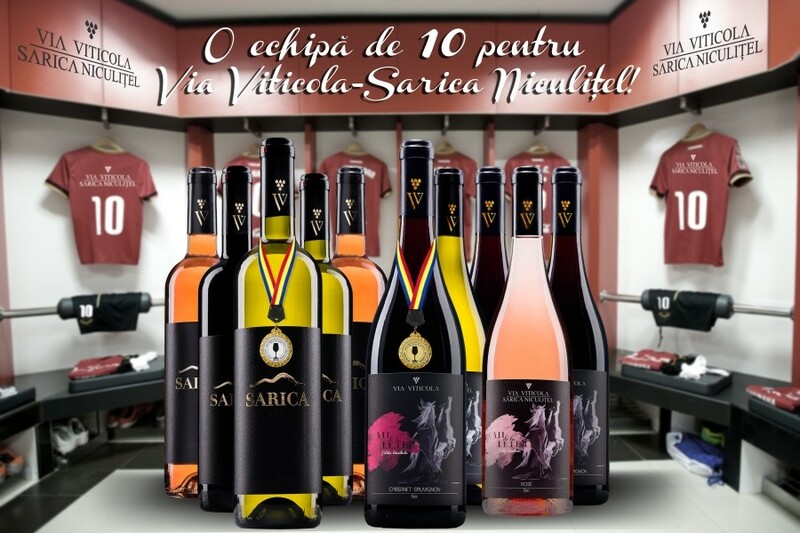 The wine range named of "Horses from Letea" is the ultra-premium segment of the Via Viticola winery portfolio. Products made of carefully selected grapes taken from the vineyards on the Dobrogene Hills, these wines, in oenological expression, are expressing "the spirit of freedom, the beauty and the uniqueness that the famous Letea horses symbolize. 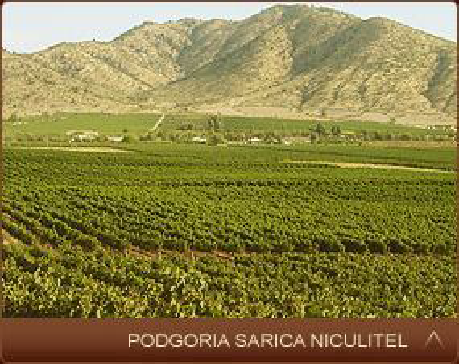 "Sarica Niculiţel is the oldest vineyard of Dobrogea, with a millenary tradition, and the only one bearing an episcopal coat of arms. The vineyard enjoys the sun descending and embracing tenderly Niculiţel Sarica hills and vineyards, and the cool breeze of the Danube water. 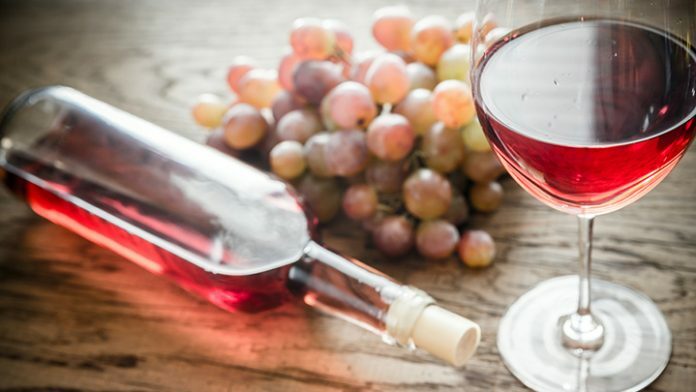 The traditional wine making methods of Via Viticola winery blend harmoniously with the modern processing technology, resulting in quality wines with outstanding flavours and bouquets.